Fashion Polish: NEW at Harlow&co : KBShimmer Summer 2017 All The Bright Moves and Multi Chromes collections! NEW at Harlow&co : KBShimmer Summer 2017 All The Bright Moves and Multi Chromes collections! Are you ready for Summer collections?!! Well I am and let me tell you that the KBShimmer and Harlow & Co. teams definitely are this year too because they're releasing not 1 but 2 Summer collections. Let's give them all a closer look! All The Bright Moves is a neon highlighter yellow creme. Please Don't Glow Girl is a neon orange creme. Color Me Rad is a neon watermelon creme. Let's Be Frank is a neon purple creme. Double Pog Dare You is a neon blue creme. Race Against Slime is a neon green creme. It's A Blazing is a burgundy red to bronze to orange color-shifting shimmer. 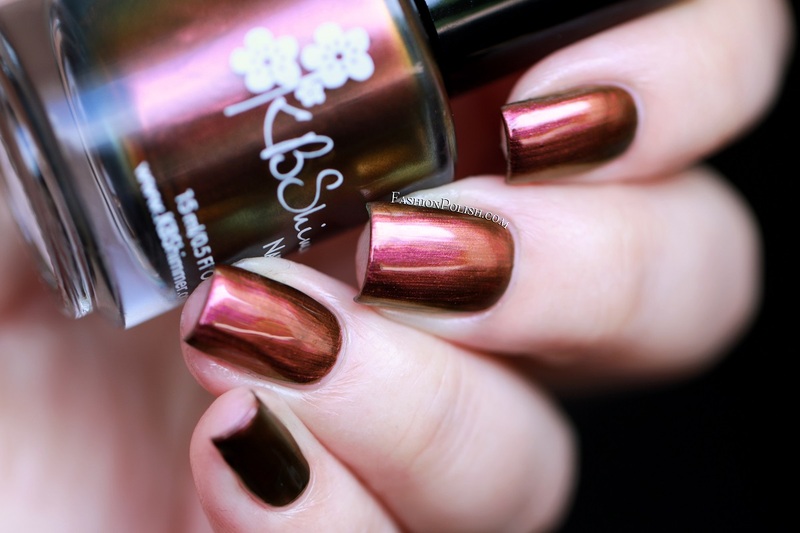 Puns And Roses is a pink to gold to green color-shifting shimmer. 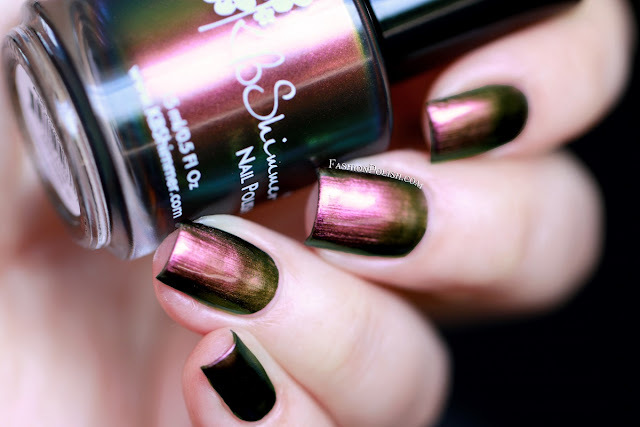 Chroma Chameleon is a fuchsia pink to gold to green color-shifting shimmer. 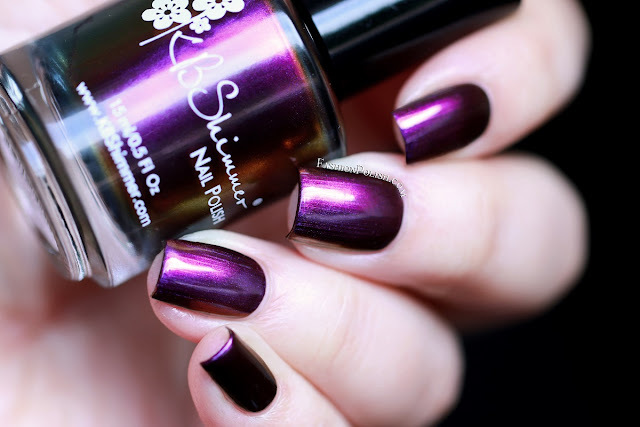 Wine Not is a burgundy to purple to gold to bronze color-shifting shimmer. 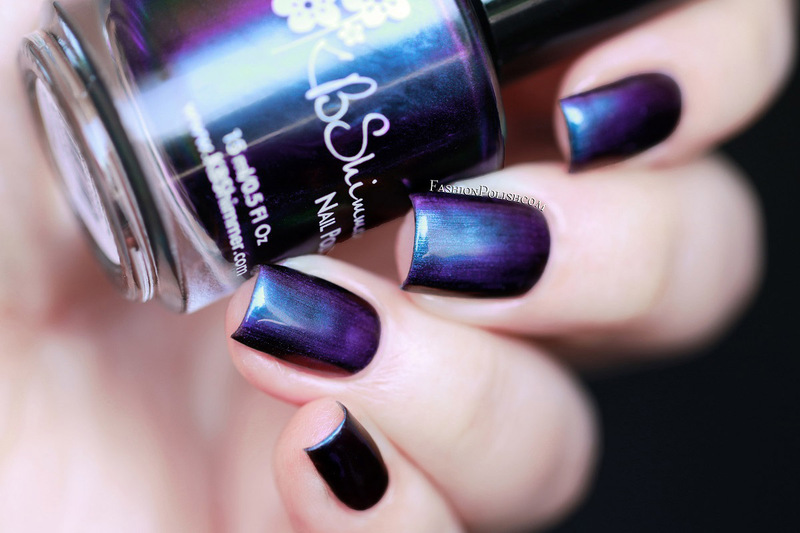 Iridescent Exposure is a teal to cyan to blue to purple color-shifting shimmer. 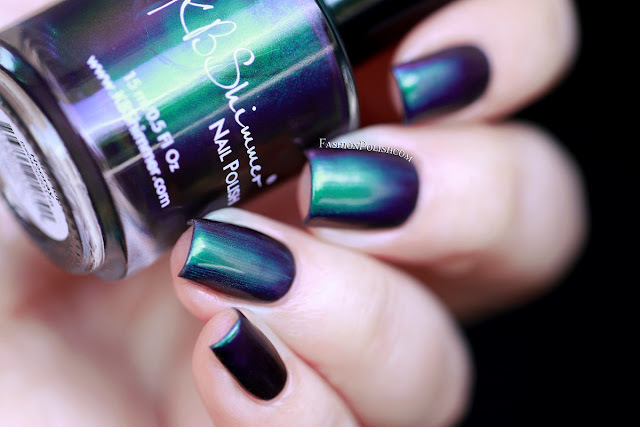 Flip Flop Hooray is an emerald green to teal to navy to purple color-shifting shimmer. These two collections couldn't be more different. From typical Summer neons to deep multichromes, you will definitely find something up your alley. My personal favorites : Color Me Rad, Please Don't Glow Girl, Wine Not and Flip Flop Hooray. 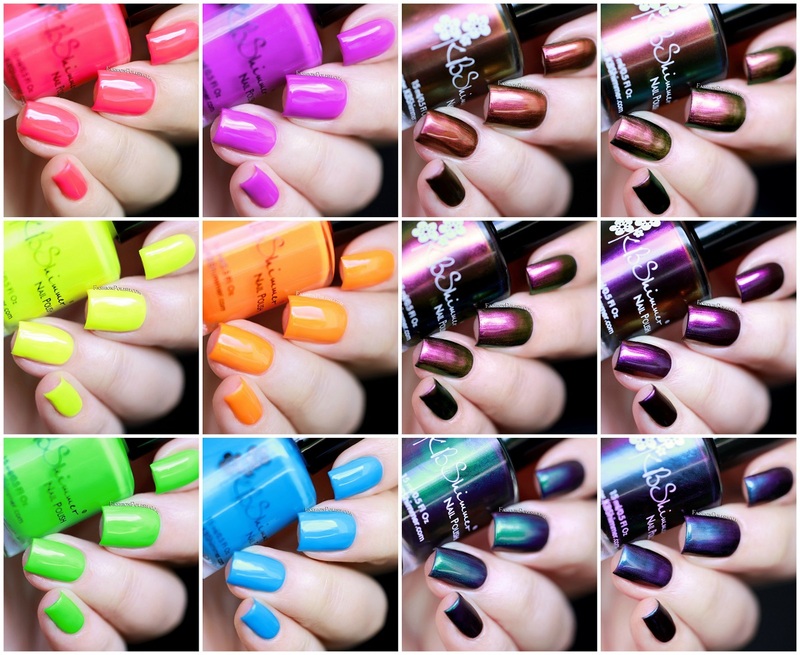 The KBShimmer All The Bright Moves and Multi Chromes collections are currently available at Harlow&Co.